Our many years of involvement in this very unique and specialized industry and the practical knowledge gained are reflected in our people. Our company basic strategic philosophy, mission and message: It’s the customer. We are the experts in cedar roofing. Protecting your home with a distinctive cedar roof is an investment you will appreciate for many years to come. 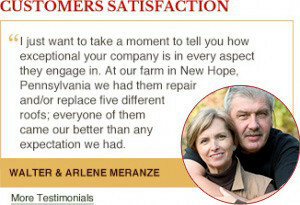 This is especially true if you choose a cedar roof company with the expertise to do the job right and the capability and commitment to help you gain the greatest return on your investment over the long term. 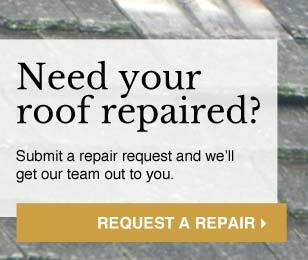 One company has you covered; Since 1993 The Cedar Roof Company has specialized in the preservation, installation and repair of cedar shake and shingle roofs. Today our services now include professional assistance in real estate transfers offering Roof Evaluations for home buyers, Roof Certification and Transferable Warranties for home sellers and continued education for home inspectors. We Protect You as Well as Your Cedar Roof. We are considered the region’s most knowledgeable and trusted experts regarding cedar shake and shingle roofs. 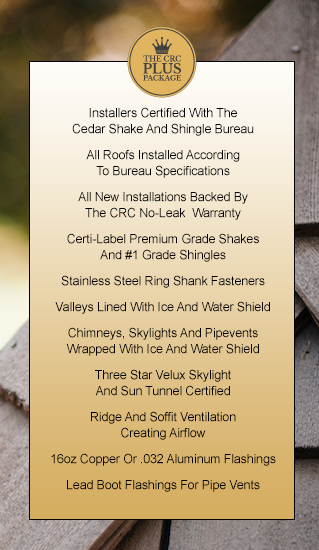 We are a Certified Installation Company with The Cedar Shake And Shingle Bureau and participate with The Pennsylvania Better Business Bureau. We handle every project from small to large with an unmatched standard of craftsmanship, quality and caring service. 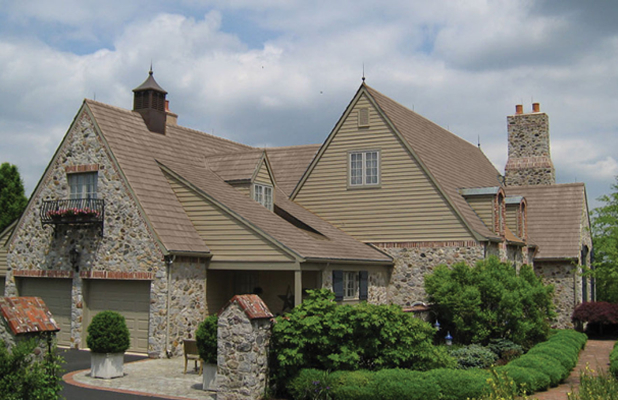 We use the finest materials available and employ only experienced and trained cedar roof technicians. Turn to Us with All of Your Cedar Roof Questions. You might have an existing cedar roof that would benefit from preservation or possibly your roof requires repair attention? Maybe you have an older wood roof that you are considering replacing or you have questions about buying or selling a home with a cedar roof? Perhaps you have researched the subject so much that even today you are still unsure as to what answers make the most sense for both you and your wood roof. Whatever your needs are, we believe that providing education about our services, the wood roof industry and the options available to you is the honest and professional way to assist cedar roof homeowners.